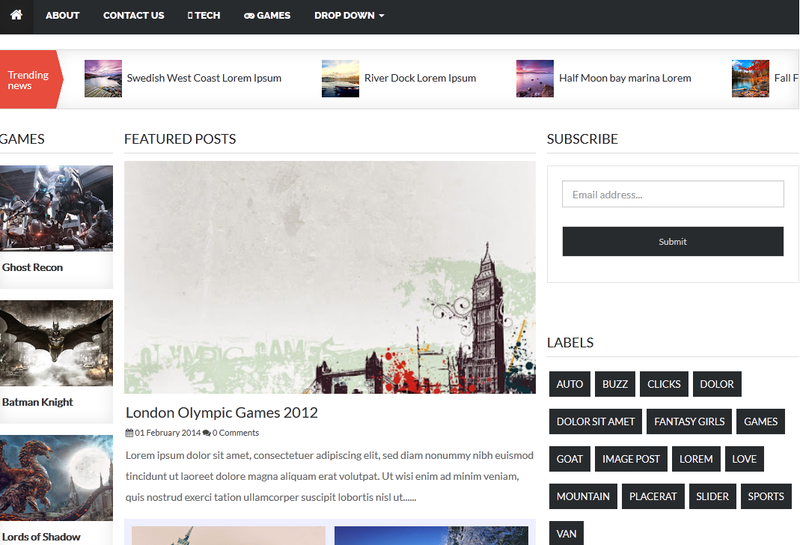 NewsBT Responsive is a professional blogger template for news blogs. Best suited for magazine blogs, news blogs and professional blogs. It is a responsive blogger template with plenty of features, including recent post widget, magazine widget and news ticker widget.